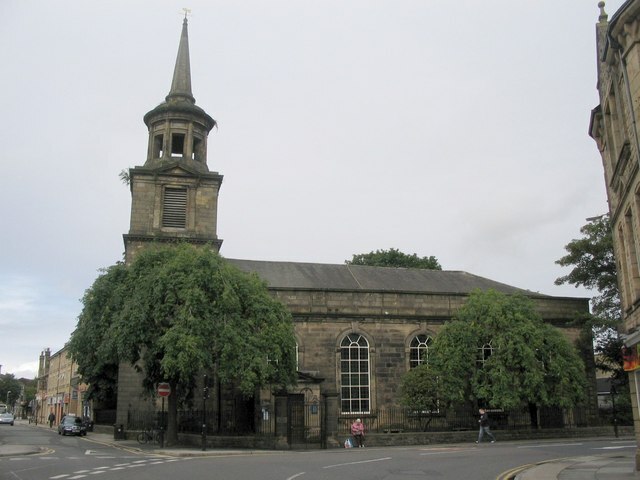 We will be performing in St John’s Church, North Road, Lancaster, LA1 1PA on 25th May 2013 as part of the Lancaster Unlocked festival. It’s an informal concert, starting at 1pm; feel free to drop in and hear us! The church of St John the Evangelist, Lancaster. Photo copyright Phil Williams.